Puffin Web Browser, the fast and Flash-enabled Safari alternative app for iOS, has just been updated to version 4.0 with new features and improvements. Puffin 4.0 introduces incognito tabs for private browsing, a revamped start page, and a new full-screen UI with a floating menu that allows for whole display of webpages. It also sees the introduction of a new section called Puffin World, which serves as a one-stop shop for Web apps, games, and other content. The new version of Puffin also offers enhancements for search, including smart search suggestions and smart search tags for getting search results from a different search engine with just a single tap. Also, it includes more search engines to choose from. Improved scrolling experience for pages with fixed area. Support HTML5 touch and geolocation API. Improved Flash game video quality and reduced latency. Adjustable Flash quality: control quality and bandwidth usage based on network conditions. Compatible with iPhone, iPod touch, and iPad running iOS 6.0 or later, Puffin Web Browser 4.0 is available now on the App Store as a free update or as a new $3.99 download. 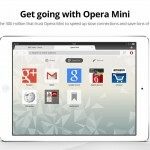 The app’s last major update arrived last April with a new Web rendering engine and other enhancements. 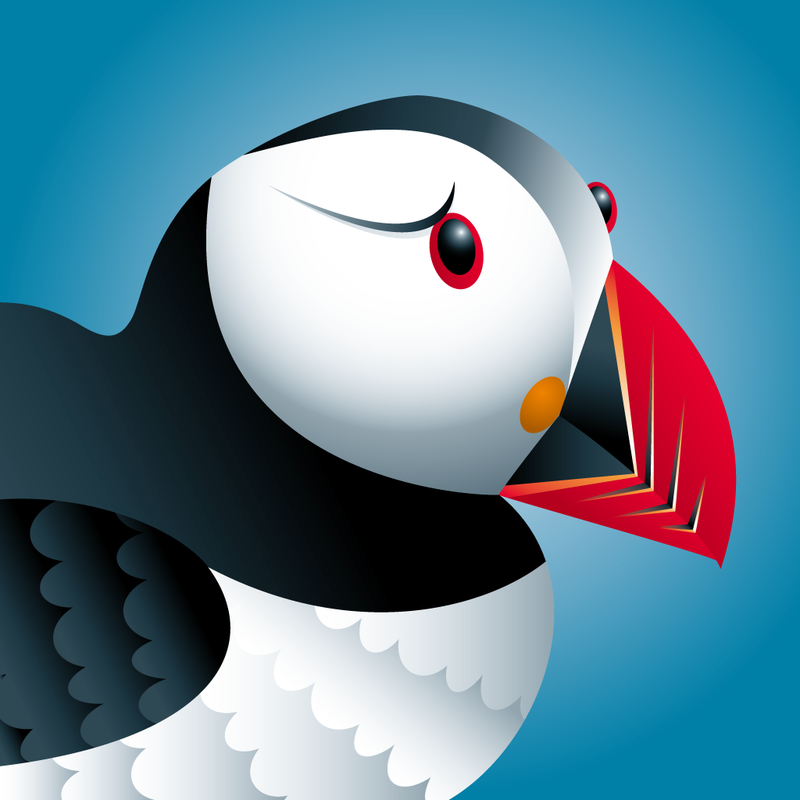 Puffin Web Browser is included in AppAdvice’s Best Web Browsers for the iPhone, iPad Web Browsers, and Accessing Adobe Flash Content On The iPad AppGuides.